In the year 2013 one of my favorite Bengali film directors of present era Mr. Kaushik Ganguly has directed a film named “Apur Panchali”, till now I have watched this movie several times just like “Pather Panchali”. The story of the film is… German govt. decides to felicitate the famous child actors all over the world and they choose “Apu”(Subir Bannerjee) as “Worlds most celebrated child actor”, German govt. contacts Ministry of Information Broadcasting of India and they inform SRFTI(Satyajit Roy Film and Television Institute) ,a student from that institute has been given the responsibility to complete the formalities finding Subir Bannerjee…Apu of Pather Panchali. Subir Bannerjee was totally reluctant to accept the award, he wants to keep himself away from film industry and there is a strong reason behind it. “Apur Panchali” is the movie based on real life of Subir Bannerjee, after “Pather Panchali” he remained far away from cinema, his life is just like other middle class families and naturally with time people has forgot him. The presentation of the movie “Apur Panchali” is just stunning, the synchronizations of the scenes with “Apu Trilogy” reflects directorial quality of Kaushik Ganguly. 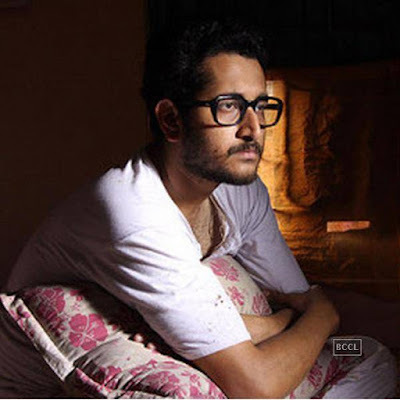 I don’t feel much necessity to explain the directorial quality of Mr.Kaushik Ganguly as he has already proved himself wining three National Awards, Parambrata Chatterjee has played the role of young Apu in “Apur Panchali” and he is a well known Bengali actor, has received lots of appreciations for his acting quality. 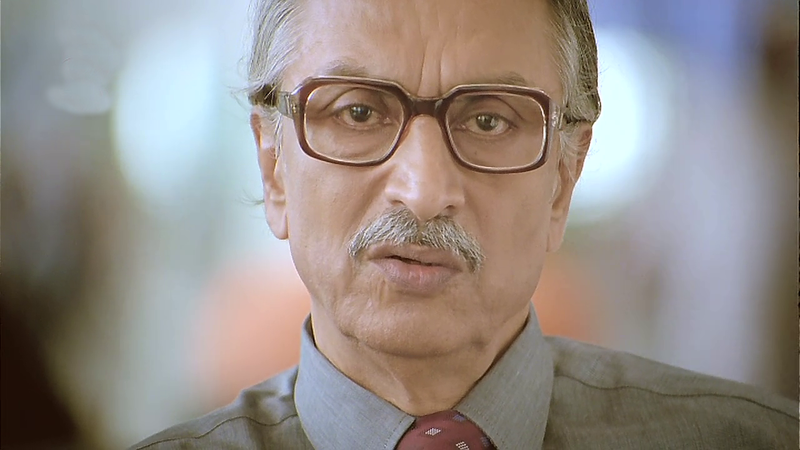 Here in this post I am gonna talk about Mr. Ardhendu Bannerjee who has played the role of present Subir Bannerjee,who is spending his life alone and presently retired. Ardhendu Bannerjee who is a character artist of Bengali film Industry has performed the role of Subir Bannerjee so perfectly that until you watch you will never know…beyond description. The expressions of a man from middle class family who suddenly gets call for an international award…what will be his feelings, the nervousness and the vacillating condition of mind…all these have been performed by Ardhendu Bannerjee perfectly and nicely, then comes the story when aged Apu describes the incidents of his life which is full of misery, pain, agony and sufferings has been portrayed by Ardhendu Bannerjee leave an everlasting impression into the inner most chamber of the heart of the viewers. In this movie I liked Ardhendu Bannerjee much more than any other actors. It’s impossible to forget the movies like “Pather Panchali’, ET,The Kid, Bicycle Theves if you watch it just one time, one of the reasons these movies are famous are the child actors who performed so excellently, so naturally the question comes into mind…where they are now? What are they doing? How they are spending their lives? The child actor from the famous movie Bicycle Theves…Enzo Stailoa who played the role of Bruno Ricci,after the movie he spent life as a Math. Teacher in a school in Italy. The kid from the movie ET…Henry J. Thomas played the role of Elliot later became a guitarist of a band. The child actor from Charlie Chaplin directed famous movie “The Kid”…Jackie Coogan as John, has lost in the crowd. The film Apur Panchali is a fusion of Real life Apu and Apu Trilogy and contains many interesting facts about Subir Bannerjee. 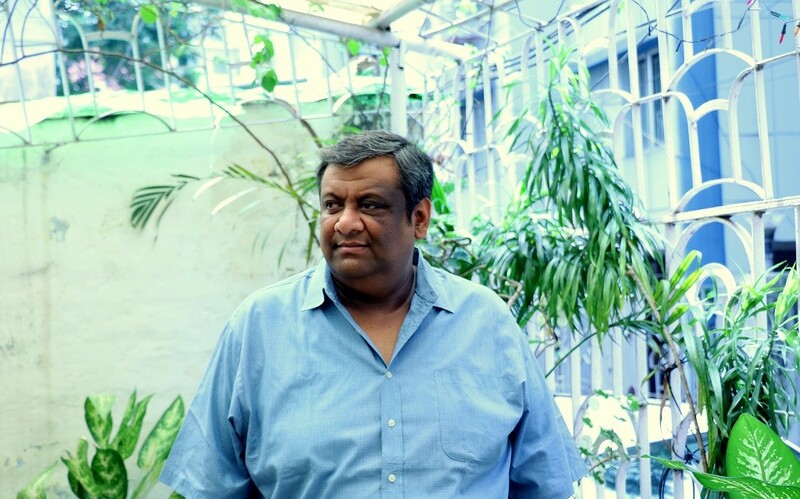 In the 44th International Film festival of India(In November 2013) Mr. kaushik Ganguly won the award of best director for Apur Panchali. Here you can watch the theatrical trailer of Apur Panchali. 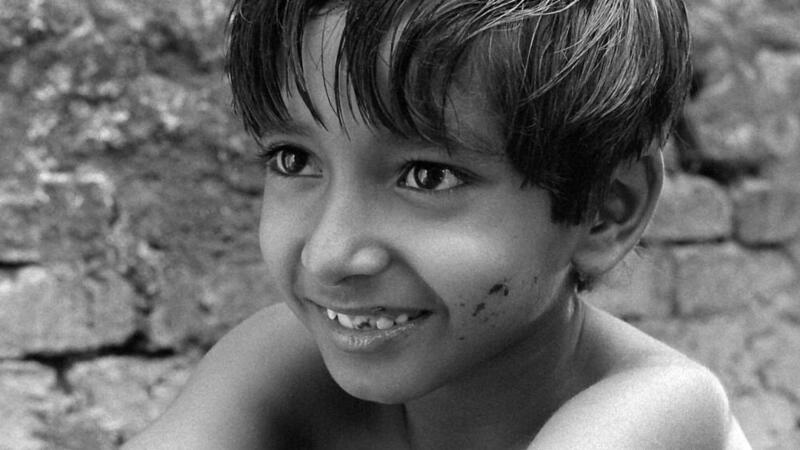 So if you wanna know the life history of the child actor of Pather Panchali, if you want to know why he becomes angry and irritated when people mention him as “Apu”, why he never felt interested for acting further…then you have to watch the movie. 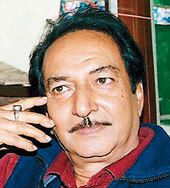 Not only all these but also you will come to know about lots of incidents related to the making of “Pather Panchali”.